Our mission is to provide our clients with an unsurpassed level of personalized care dedicated to employee education and client satisfaction. Clearwater Health Services strives to create an environment that promotes independence, healing and comfort through quality and compassionate care at home. Is to enhance quality of life and provide "Client Centered - Client Valued" services. 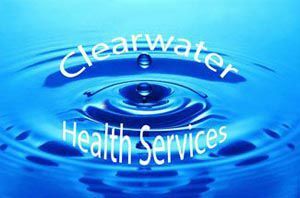 Clearwater Health Services will set the standard as a premier Private Home Care provider through excellence and responsiveness to the unique needs of every client.